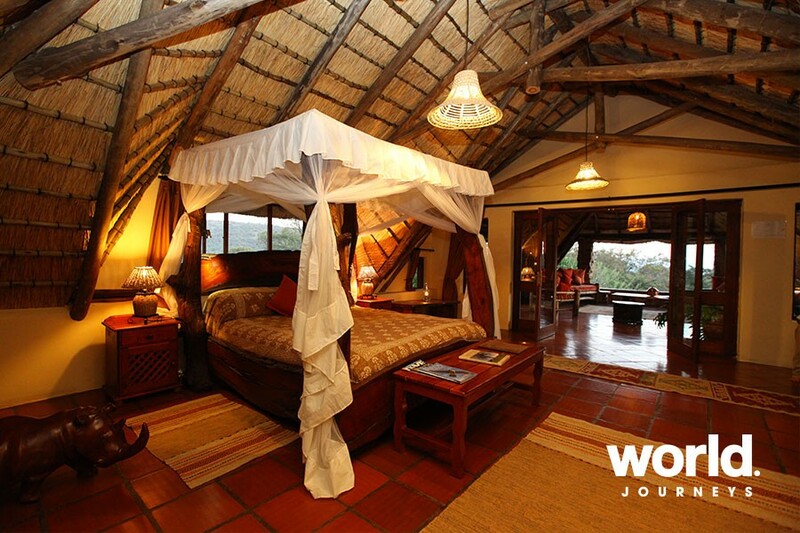 Relax in malaria-free Waterberg at this beautiful original homestead. Spend 4 days enjoying vehicle-based wildlife viewing, horse riding, bush walking, mountain biking and more in a private 12,000-acre concession. 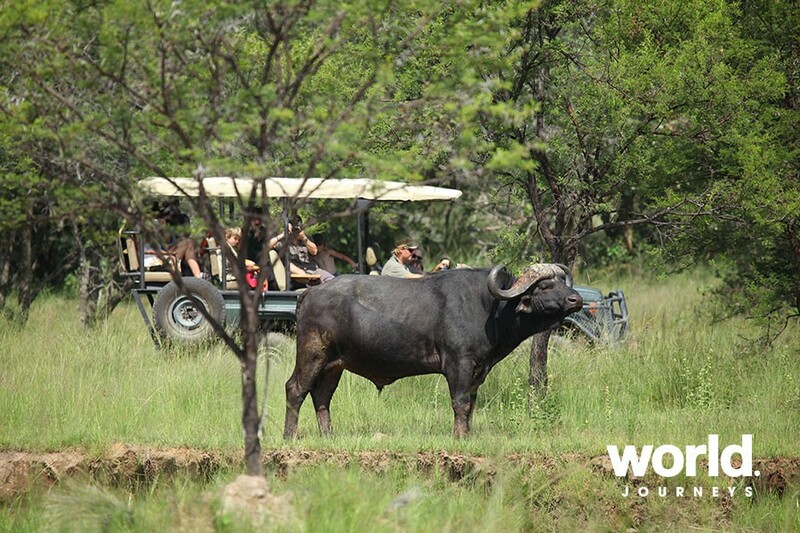 Wildlife on the reserve is abundant and diverse with white rhino, buffalo, leopard, sable, nyala, oryx, wildebeest, hartebeest, kudu, eland, warthogs, zebra, giraffe, mongoose, baboon, black-backed jackal, aardvark, brown hyena and more. Relax by the heated pool or enjoy a massage and dine under the African night sky. 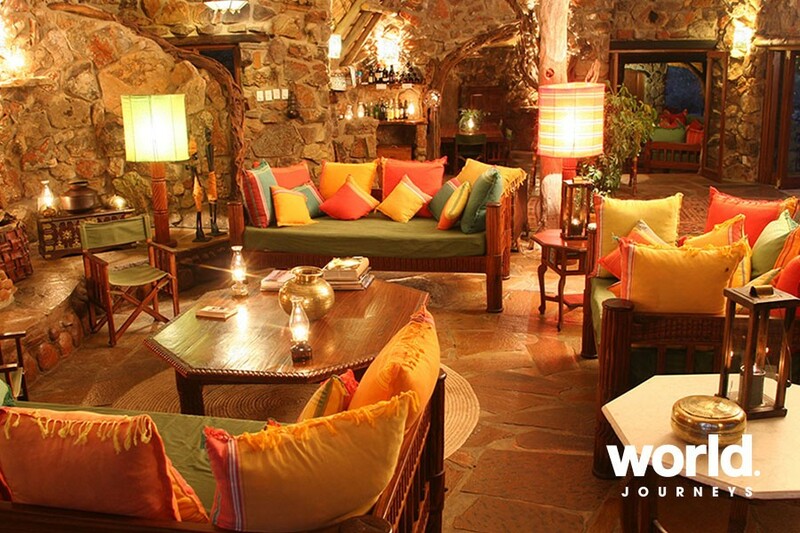 Ant's Nest is just 3 hours drive north of Johannesburg, a perfect package for families! Day 1: Waterberg Arrival in the Waterberg, approximately 3 hours drive north of Johannesburg. Spend three nights at Ant's Nest. 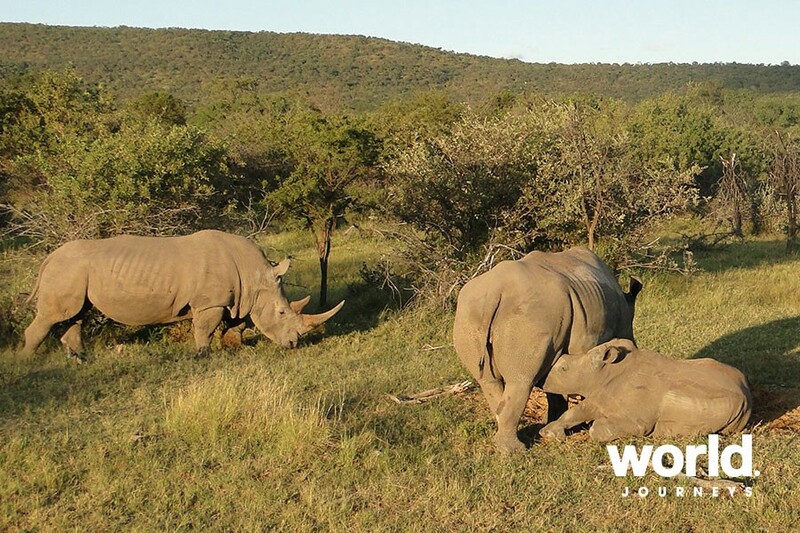 Wildlife on the reserve is abundant and diverse: white rhino, buffalo, leopard, sable, nyala, oryx, wildebeest, hartebeest, kudu, eland, warthogs, zebra, giraffe, mongoose, baboon, black-backed jackal, aardvark, brown hyena and more. 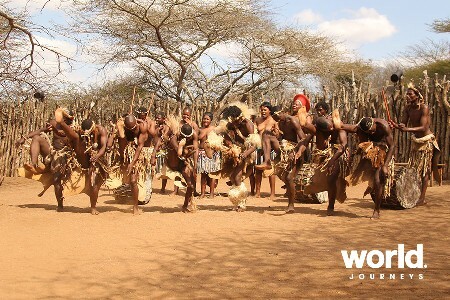 Days 2 & 3: Waterberg On both days enjoy game drives by 4x4 vehicle or by horseback, bush walks, mountain biking. 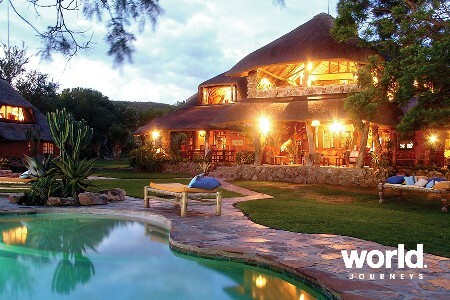 Relax by the heated pool or enjoy a massage and dine under the African night sky. 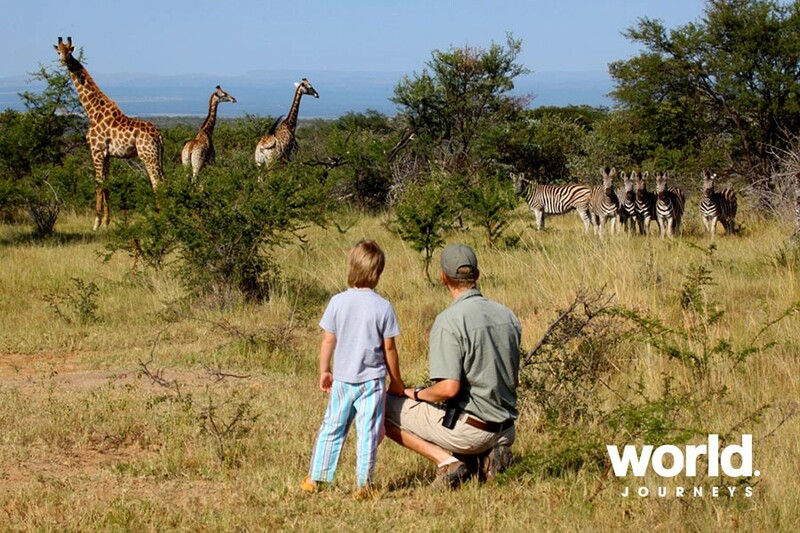 You can enjoy fabulous game viewing in a variety of ways: •Guided game walks, from a gentle stroll down the plains to a more strenuous hike over rugged hills, which enable you to gain a detailed knowledge of African fauna and flora. 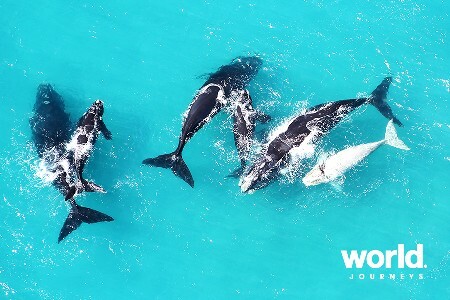 •Game drives in open 4 wheel drive Land-cruisers, which allow you to cover more ground and experience wildlife in a traditional but less energetic way. 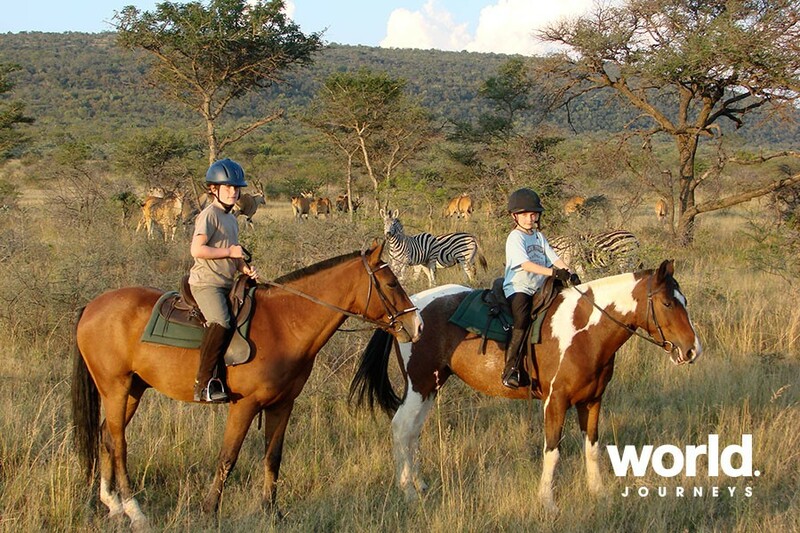 There are over 90 horses so they can offer some of the most exciting game viewing on horseback in Africa, whatever your age or riding ability. 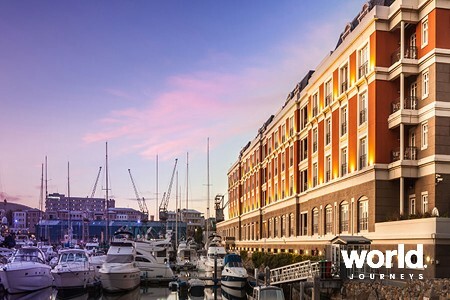 The guides can tailor-make each day specifically to suit you and your family - so wake up when you want and enjoy a time of pure relaxation or action packed excitement. For those of you who are passionate about birds, there are well over 300 species of resident and migrant birds. Guests are always welcome to join in on any management activities on the reserves such as game capture and relocation, treating injured animals, burning firebreaks, game census on horseback etc. Day 4: Waterberg Depart from Waterberg. Child prices on request. 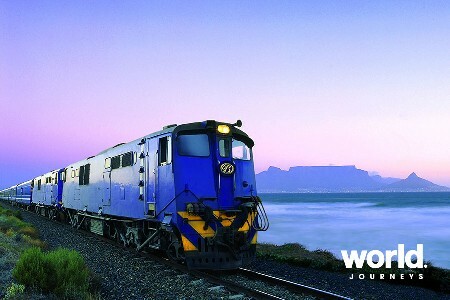 Transfers by road from Johannesburg is an additional cost.